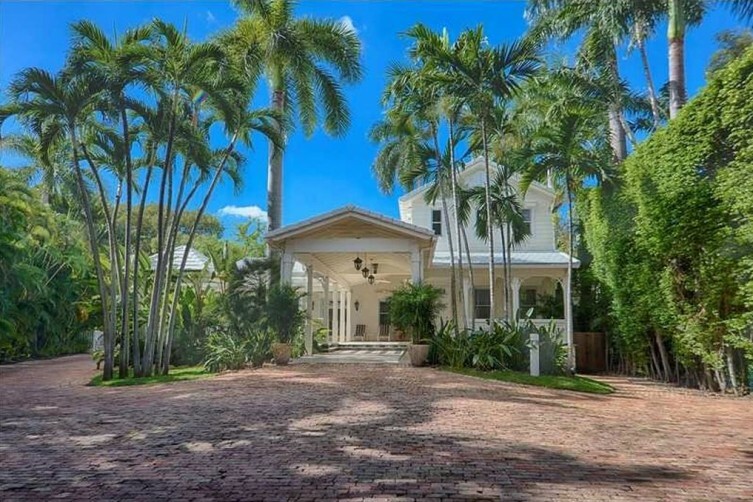 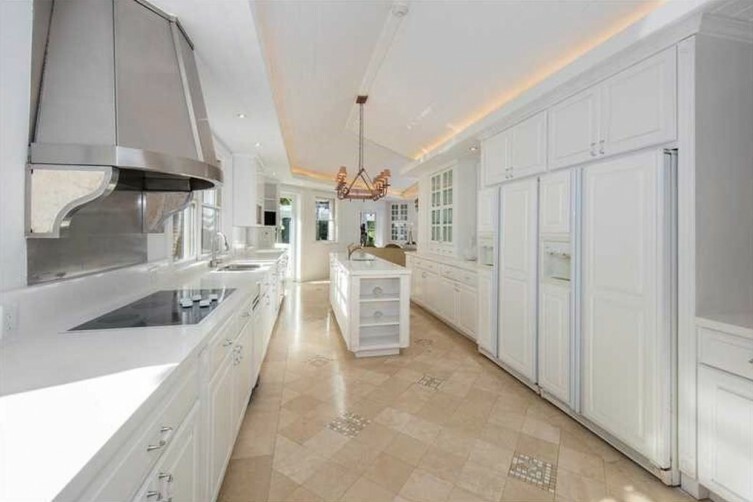 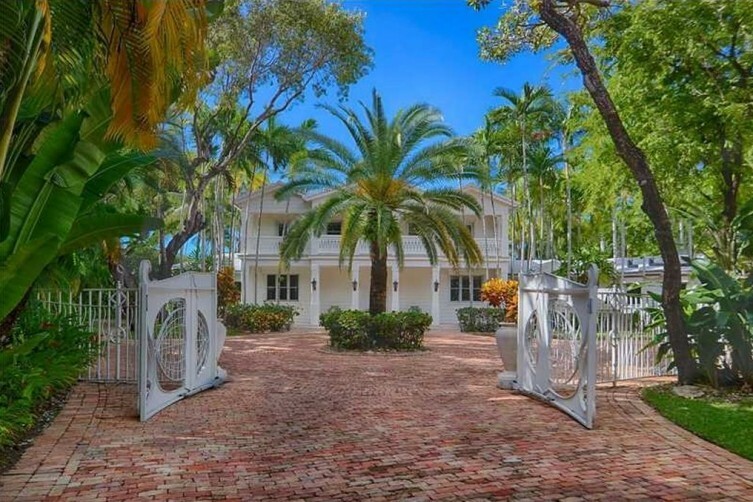 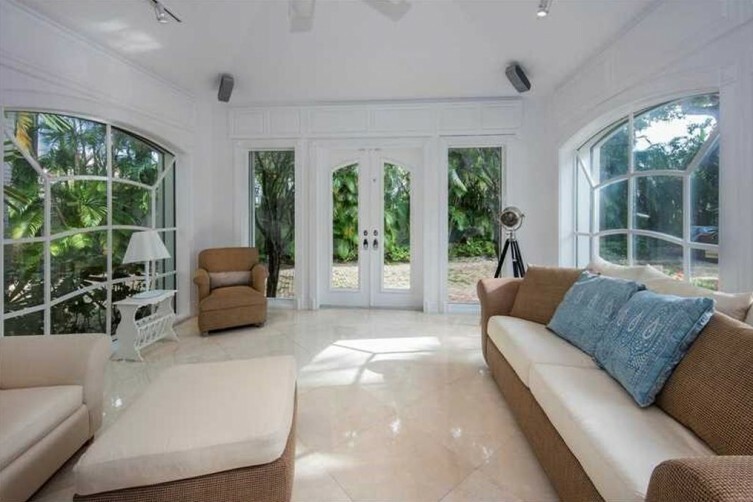 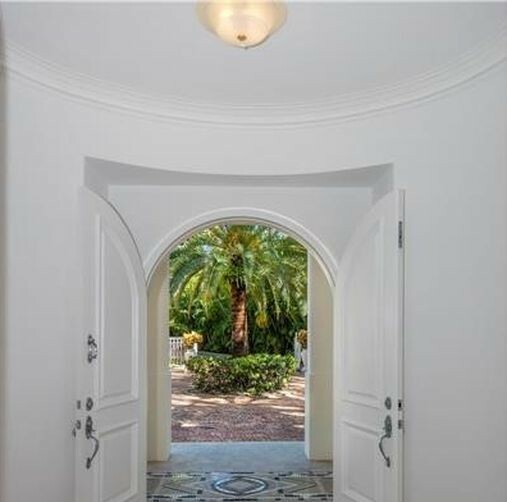 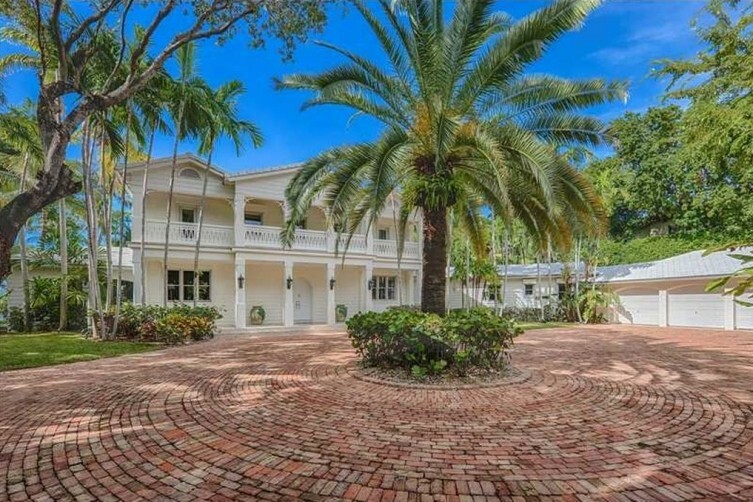 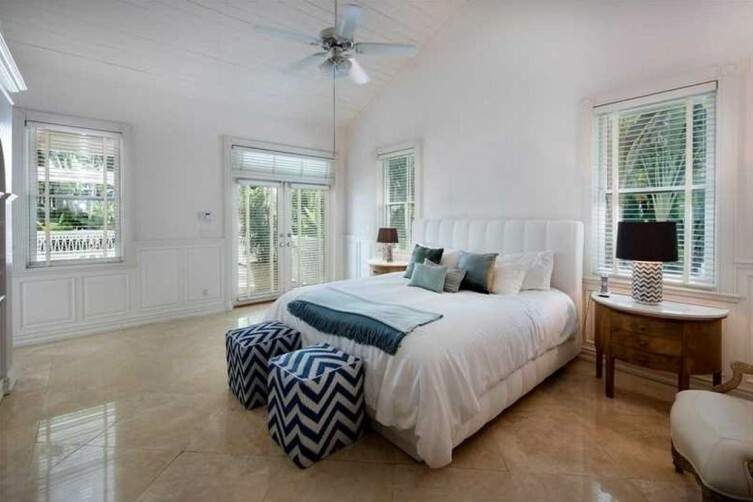 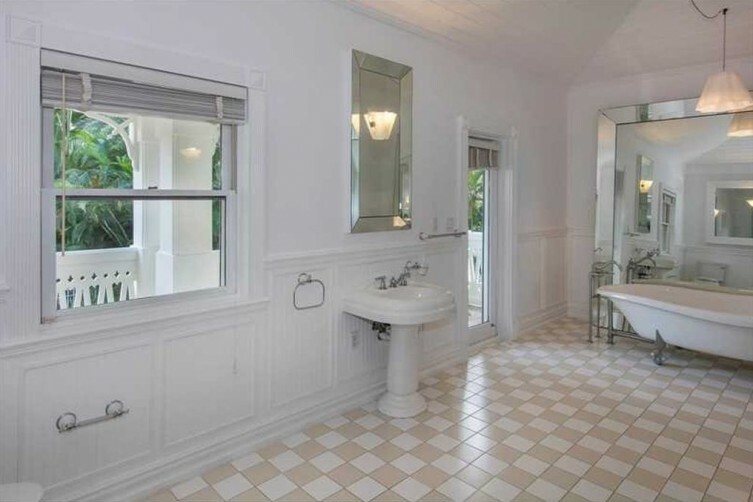 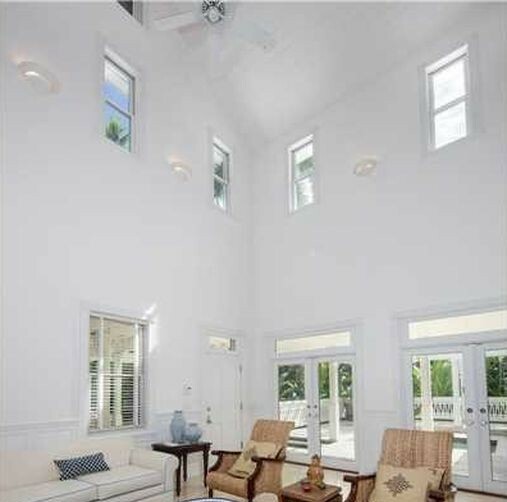 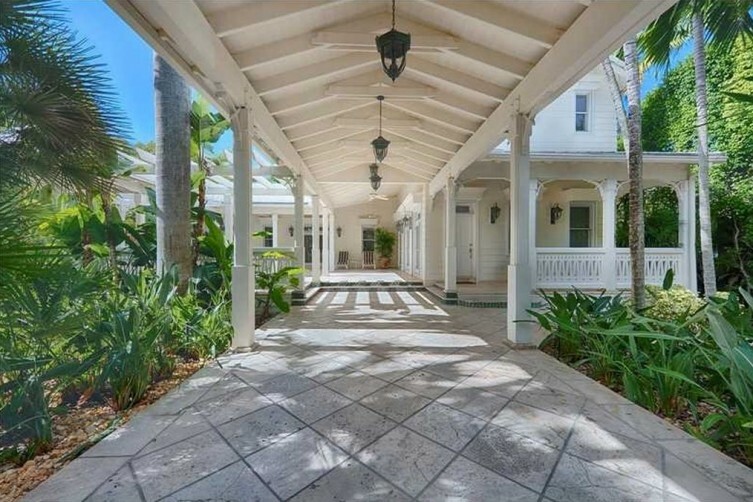 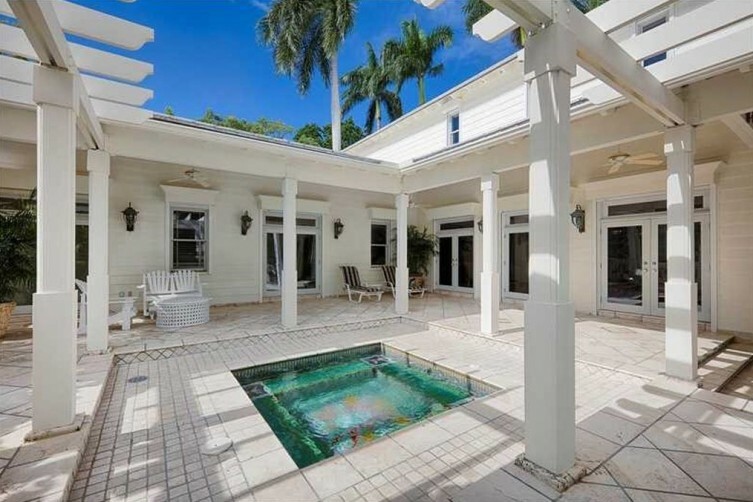 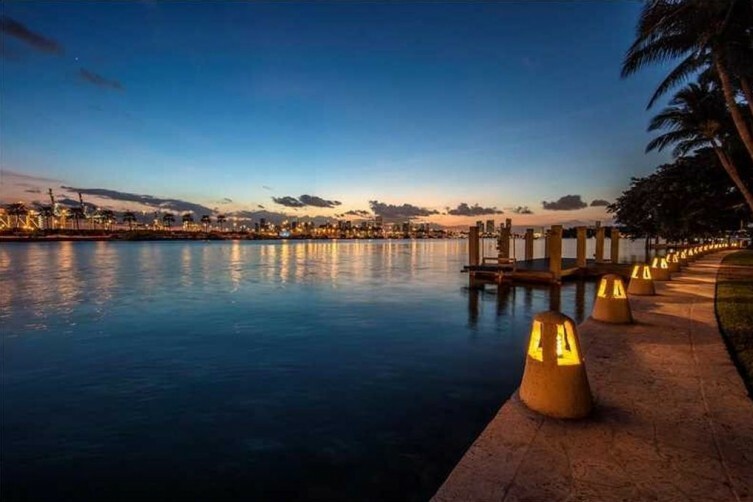 Latin music legends and Star Island residents Gloria and Emilio Estefan have used the adorable Floridian chalet at 1 Star Island Drive as a guest house and a high-end rental property for years. 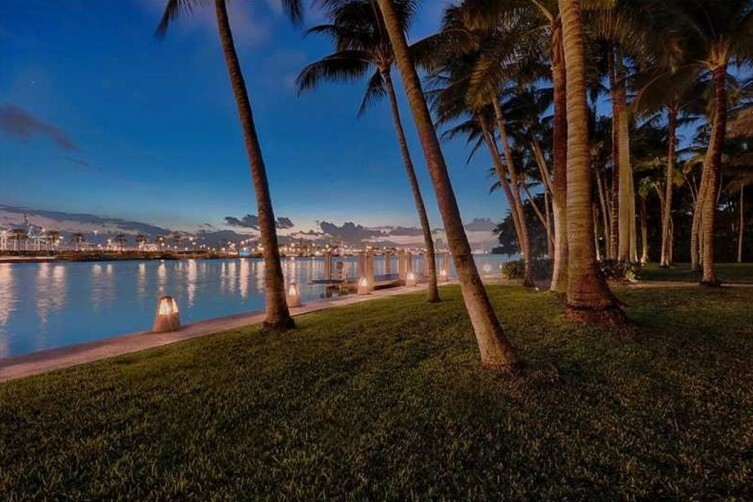 Two years ago, the 8,000 square foot mansion was listed on the market for $40 million; a price that appeared a bit high even by the standards of hyper-exclusive Star Island. 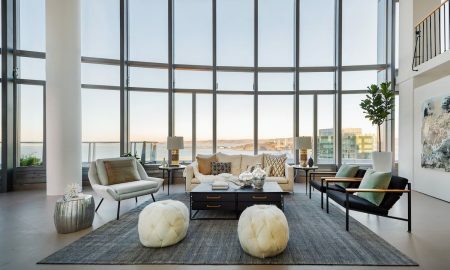 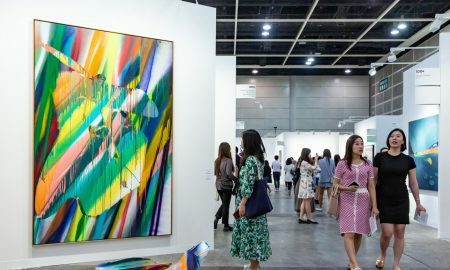 Since then, even though the listing price has been only slightly adjusted, to $37 million, it is much more in line with the ever-loftier prices that Star Island is now commanding. 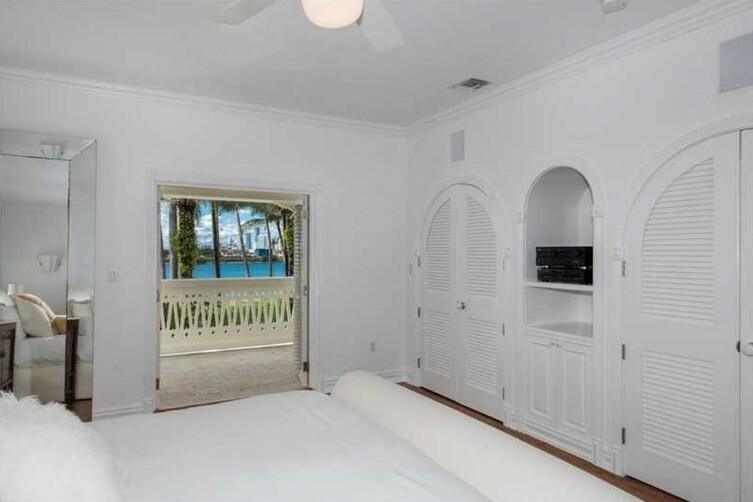 The Floridian chalet is in fact the least expensive available listing on the island. 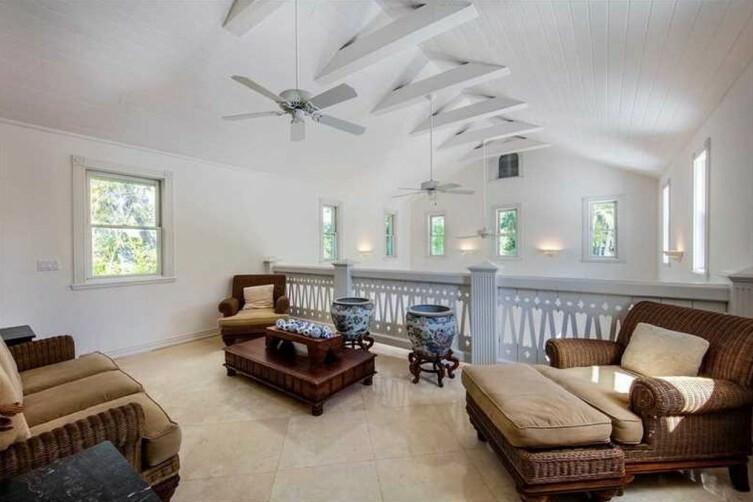 The property comes with 1.25 acres of land, 240 linear feet of water frontage, a four-bedroom villa with verandas, a 3-bedroom guest house, and a pool. 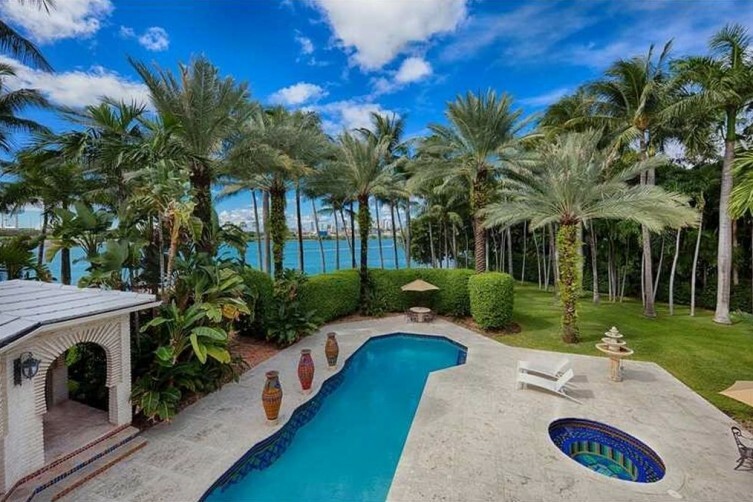 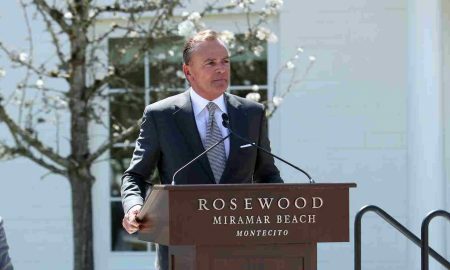 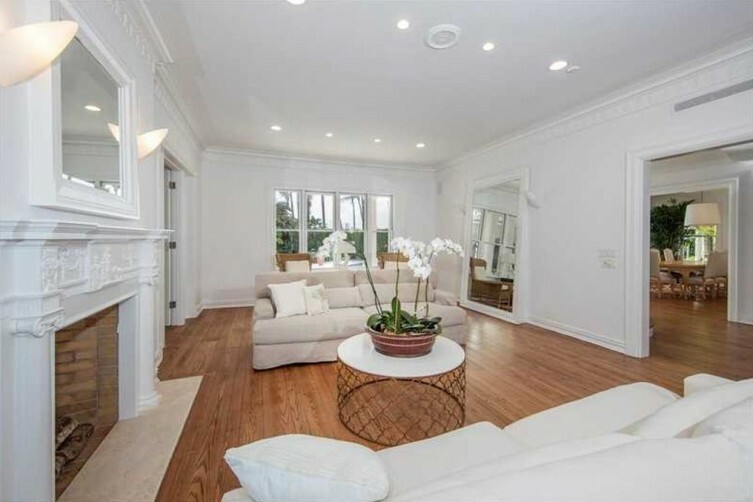 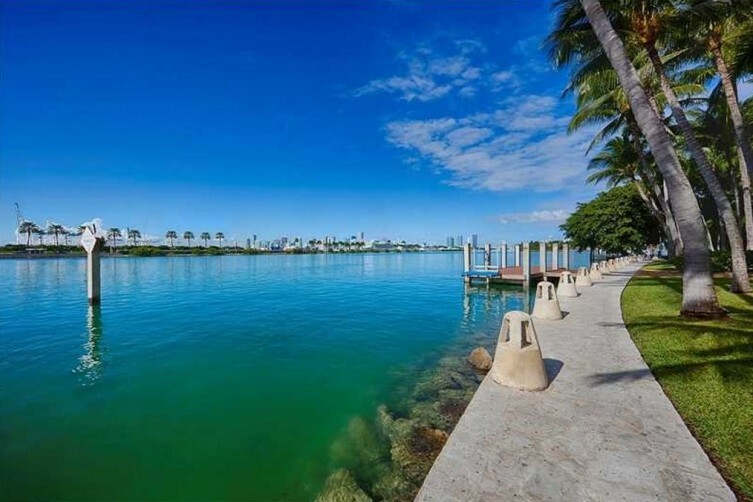 1 Star Island Drive can also be rented for $85,000 a month. 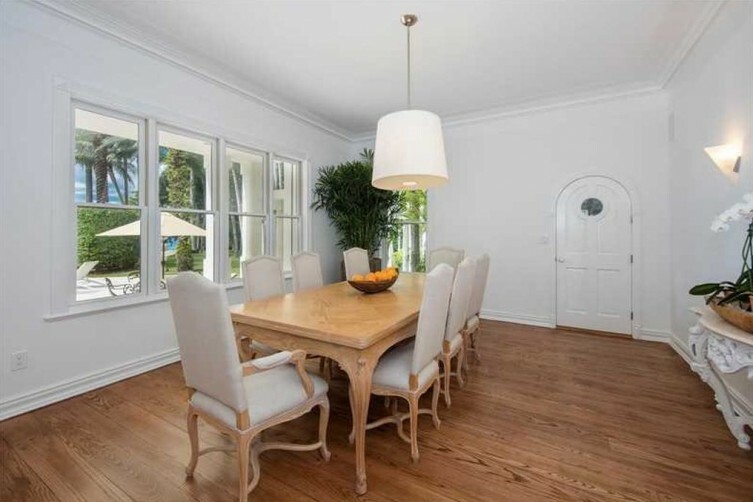 Jill Eber and Jill Hertzberg are the brokers.